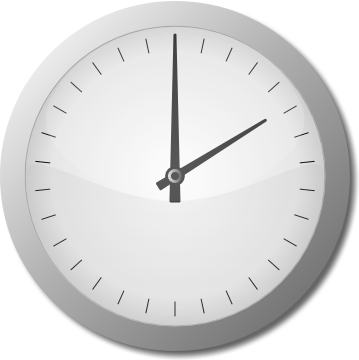 Ramblings of a techie: How to find angle between hour and minute hands in an analog clock? How to find angle between hour and minute hands in an analog clock? Given a simple clock, we have to find the angle between the hour and minute hands. Since this is a deliberate question, we should obviously be ignoring the thickness of the hands in the clock. We need to understand the following things before we arrive at our solution. The hour hand moves at the rate of 0.5 degrees per minute. The minute hand moves at the rate of 6 degrees per minute. What does the capital letter "D" denotes?